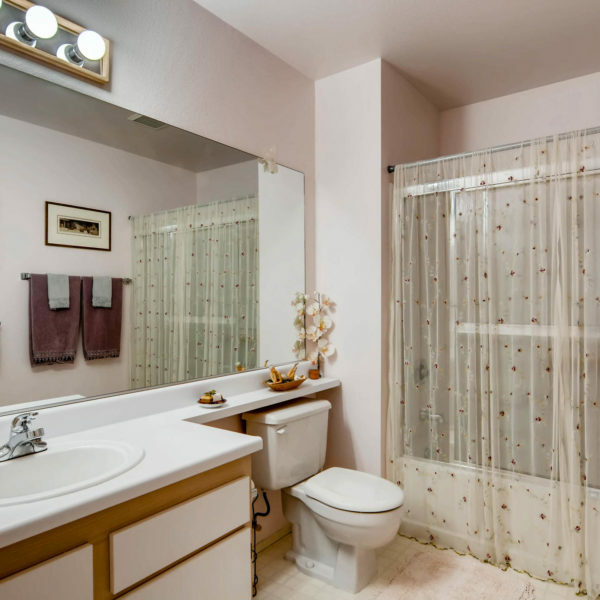 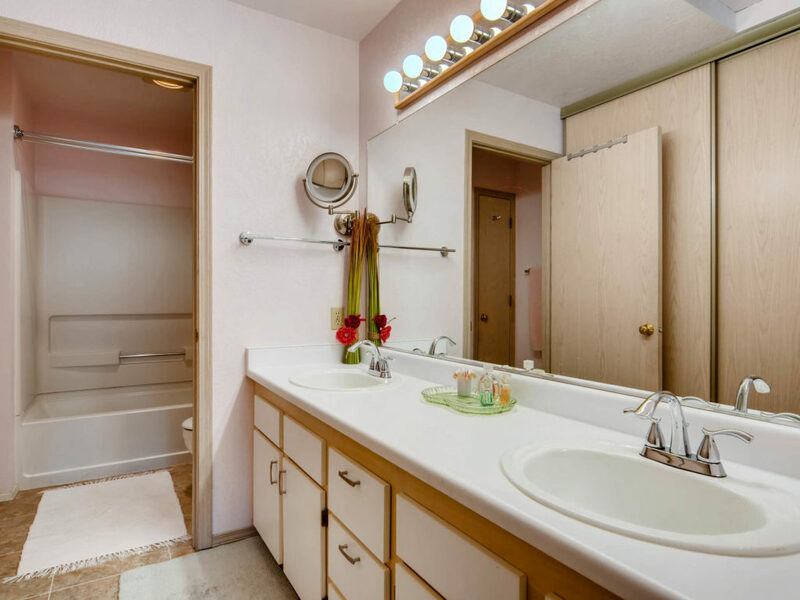 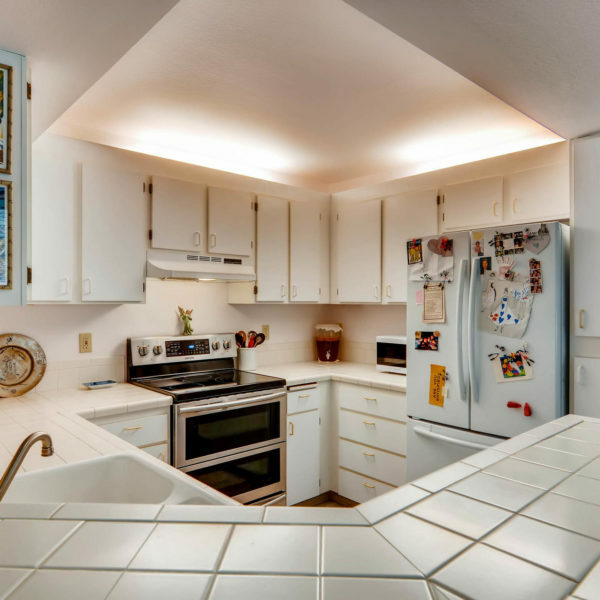 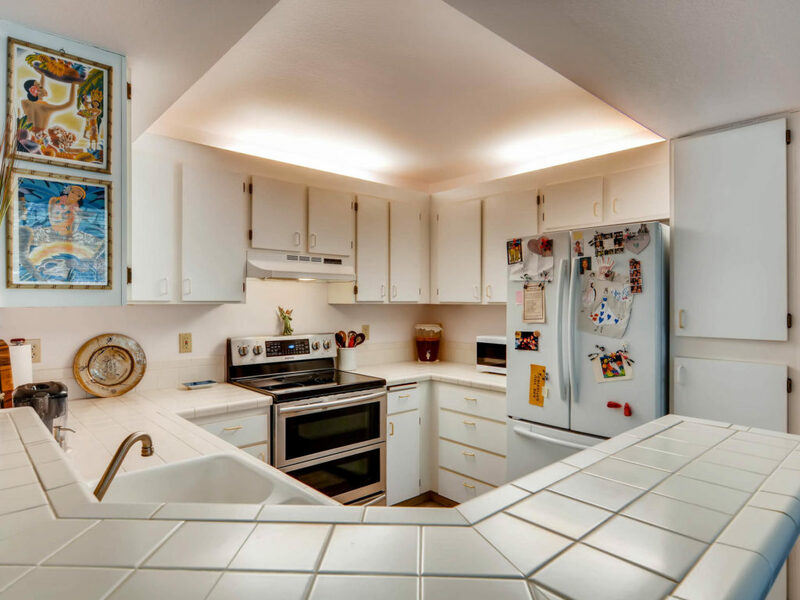 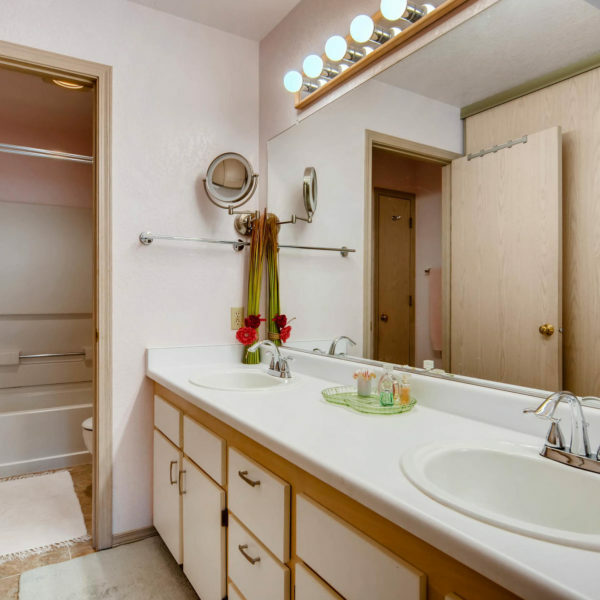 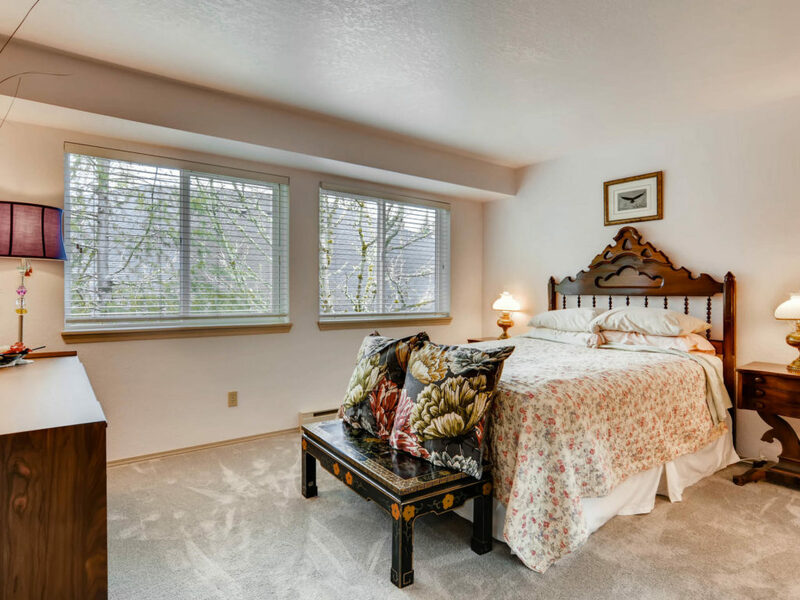 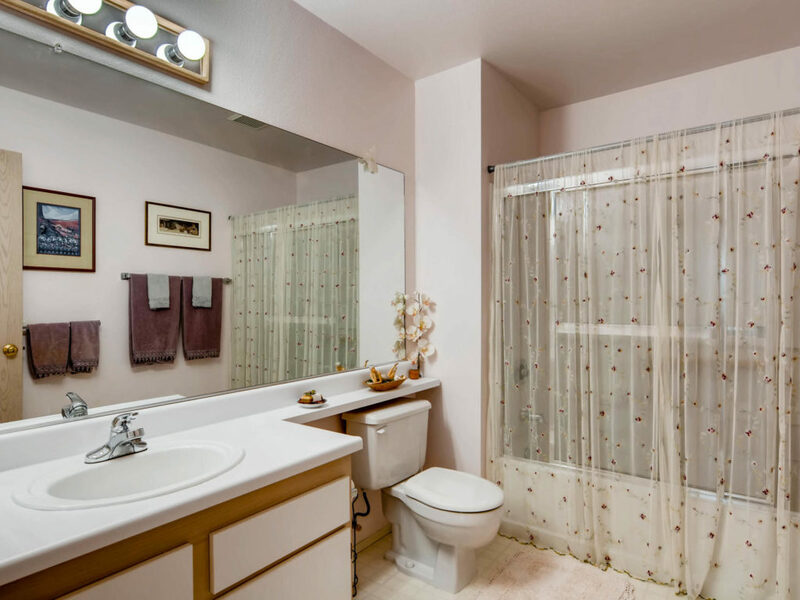 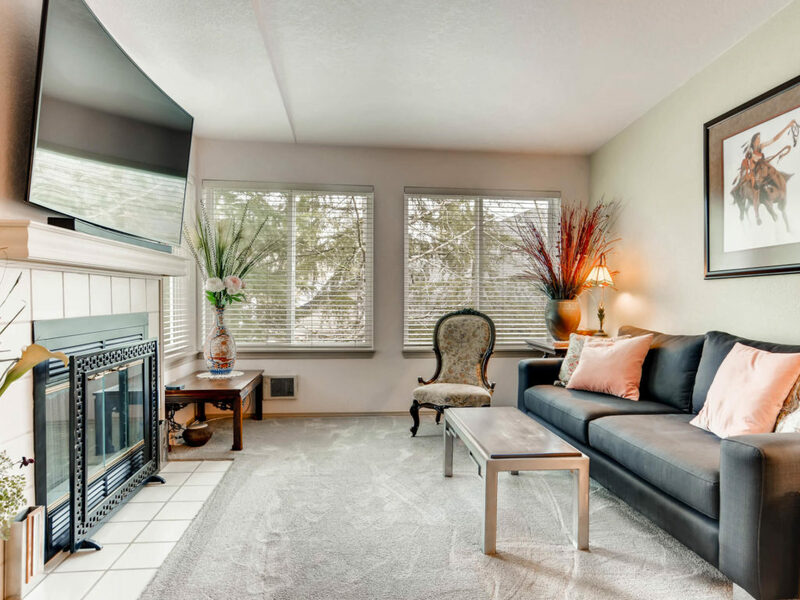 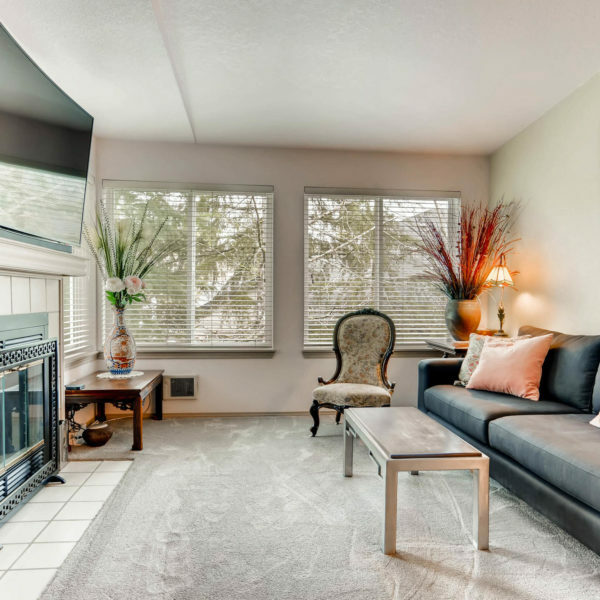 Light and bright south facing condo with vaulted ceilings and a cozy wood burning fireplace! 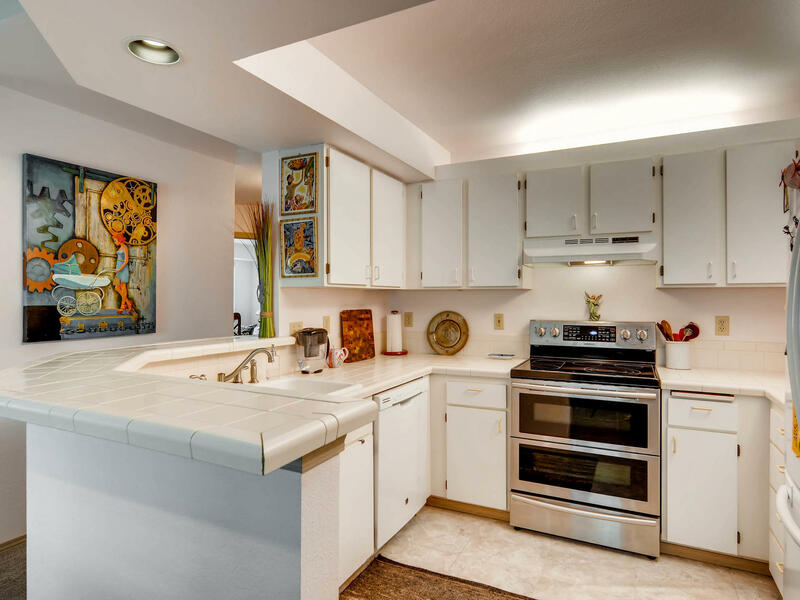 All new appliances, paint & carpet and storage galore. 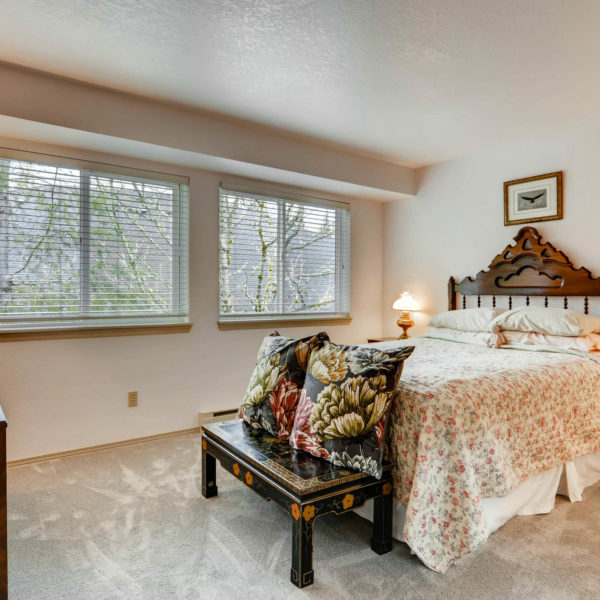 The master bedroom faces the club house which gives the feel of no neighbors & lots of privacy. 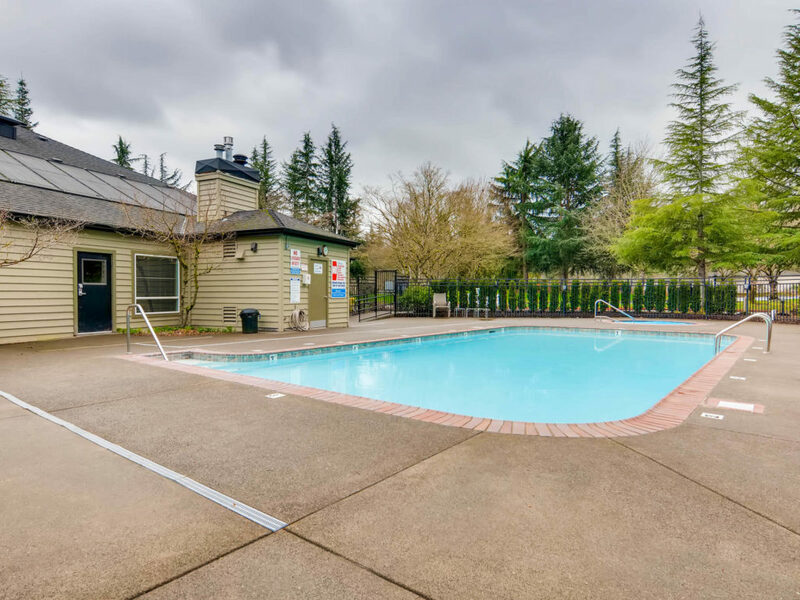 The pool & spa have been updated, and a community guest house & meeting room are available! 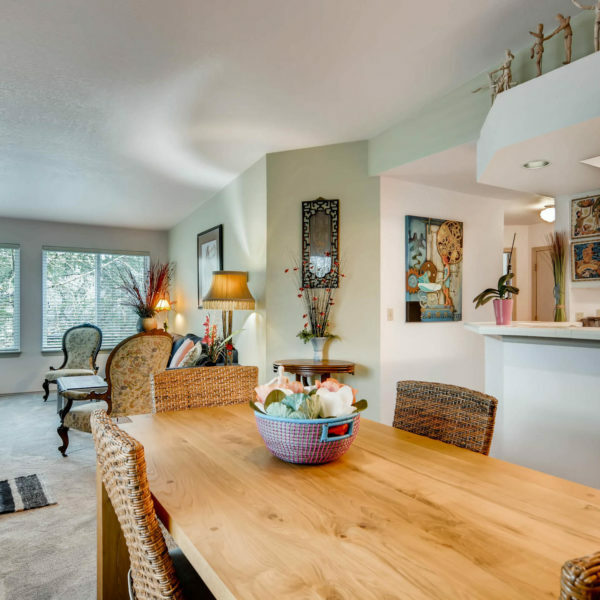 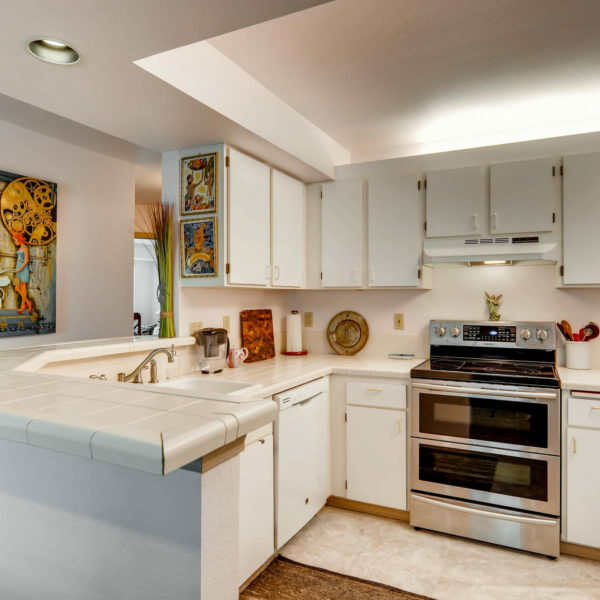 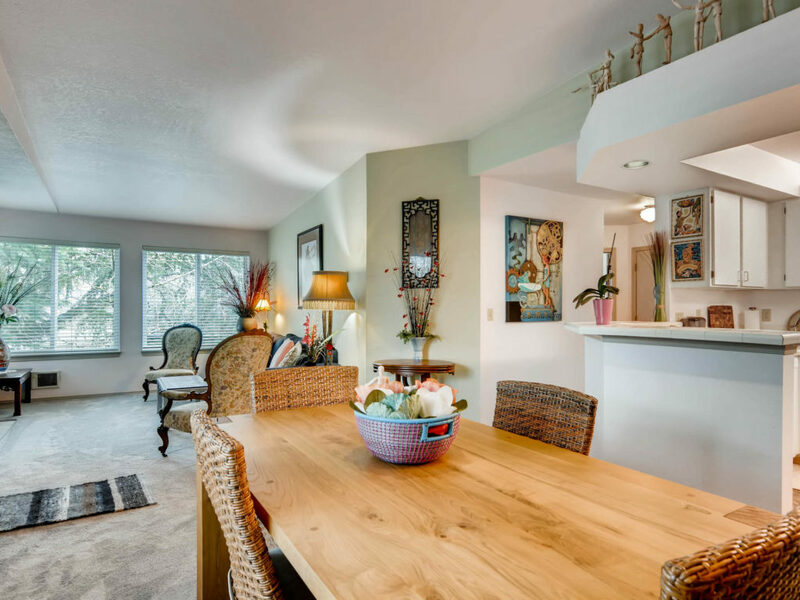 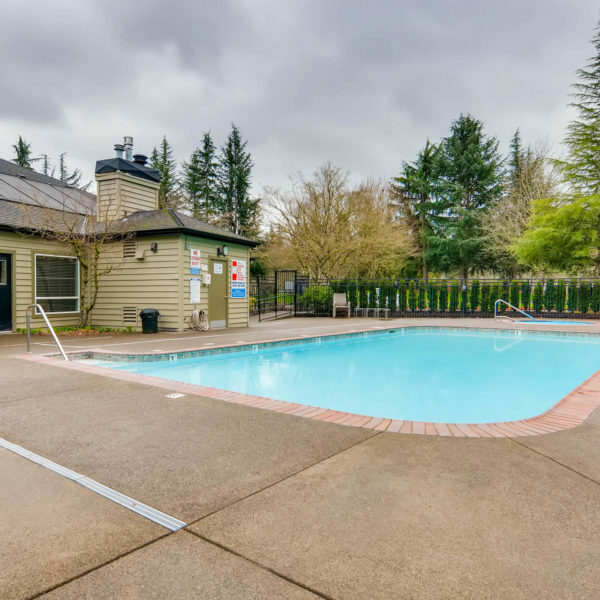 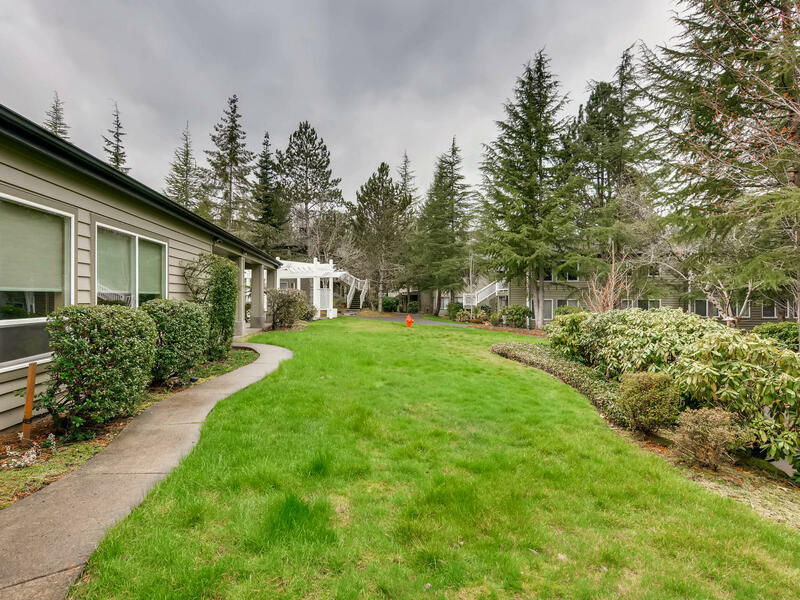 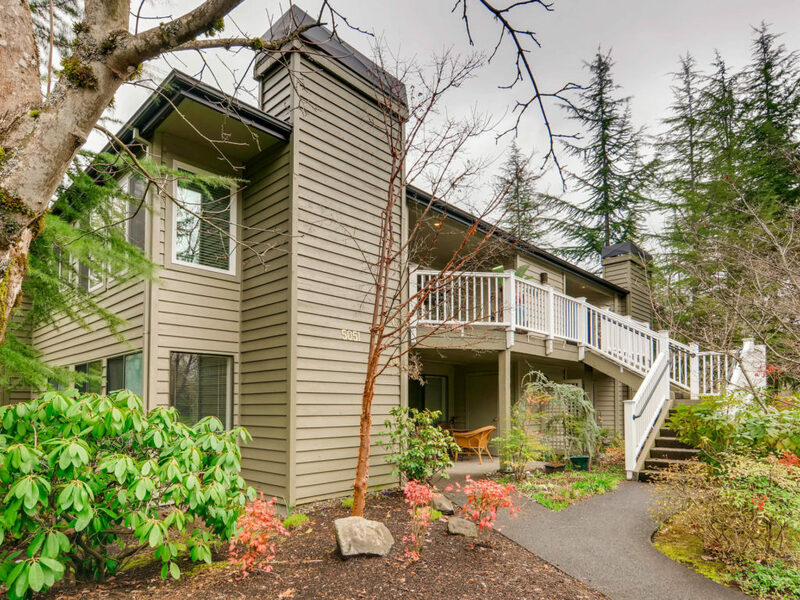 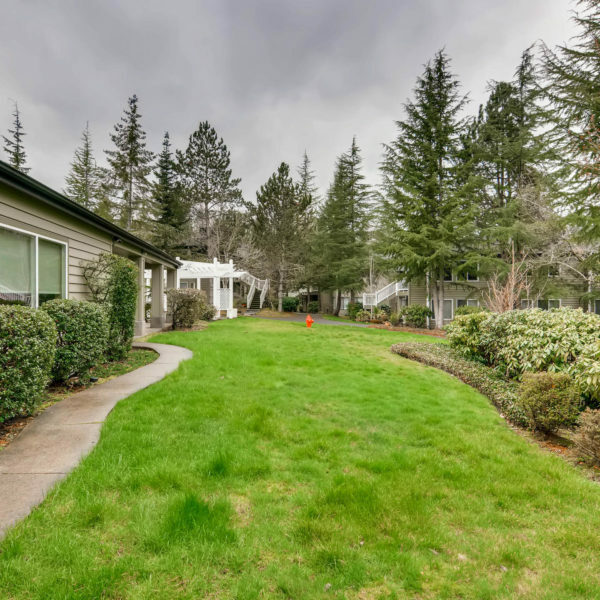 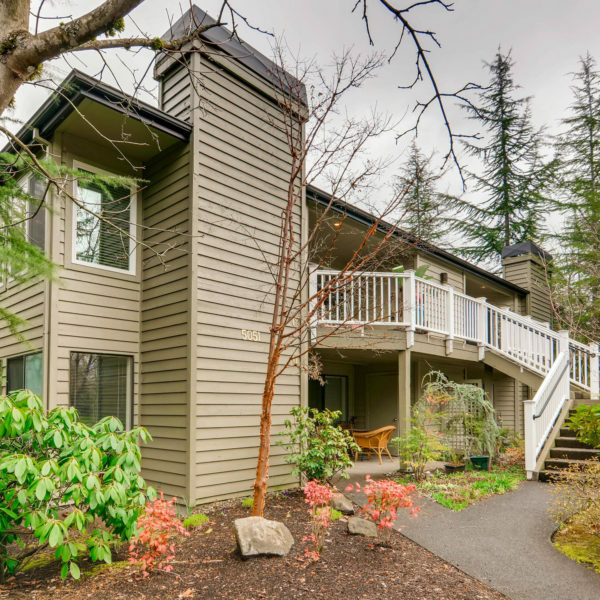 This condo is near Foothills Park on the Willamette river. 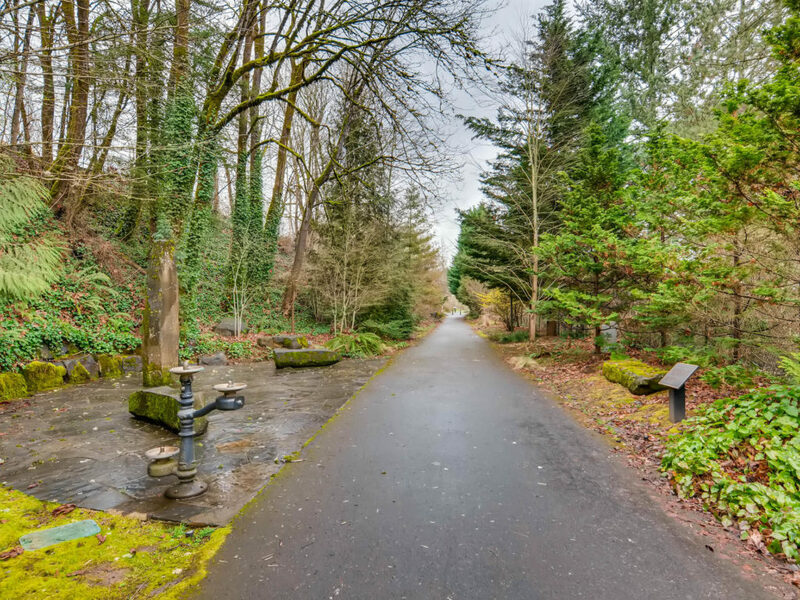 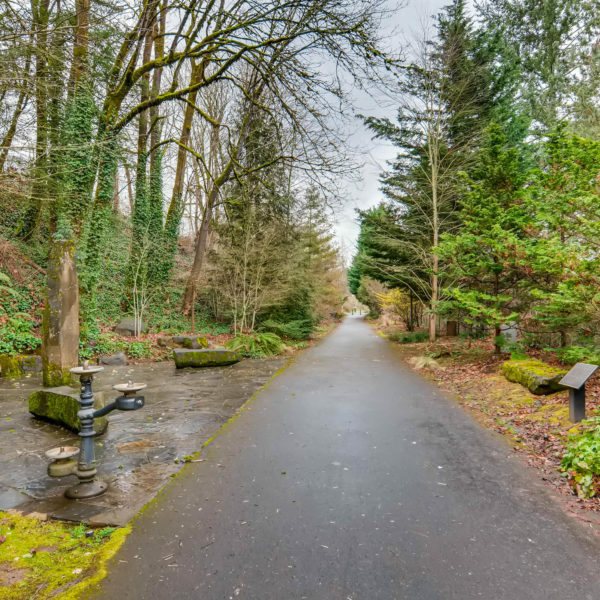 Walk score is fabulous to downtown Lake Oswego shopping, restaurants and so much more!